The company who wants you to “Make your home happy” also wants to make its employees happy. 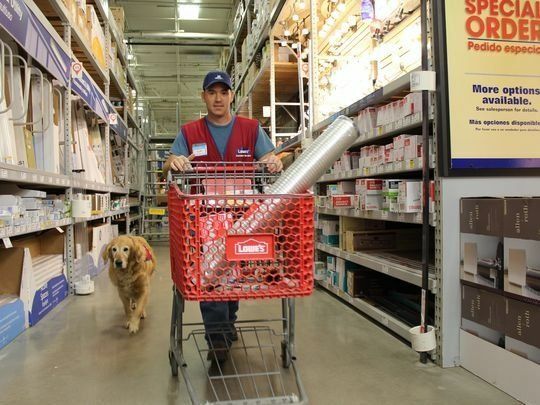 A Lowe’s in Abilene, Texas has hired an Air Force veteran with a disability, along with his service dog. Clay Luthy, 35, told the Abilene Reporter-News that due to multiple knee surgeries, he was unable to reenlist in the Air Force. 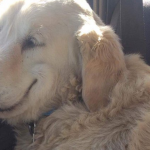 He was struggling to find work since he needed his service dog, a golden retriever named Charlotte, with him at all times. The 10-year-old dog is trained to to help Luthy get up if he falls. Luthy’s primary job after getting out of military has been working as a handyman and since the father of three was in Lowe’s so often, his wife suggested he apply for a job. So he did. 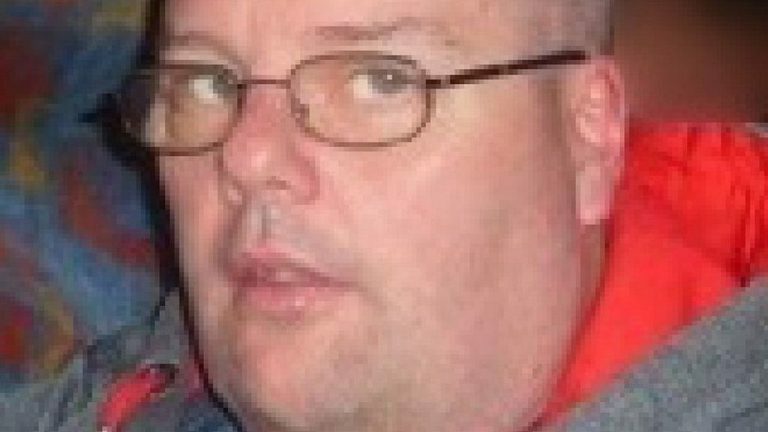 Jay Fellers, the human resources manager at the Lowe’s Luthy applied to, said that Luthy was the best person for the job. The pair, who sport matching vests, have been working at Lowe’s for the past two months. Charlotte has also been a huge hit with customers. The post has gone viral, receiving over 156,000 likes and over 163,000 shares. In June, Lowe’s Canada also hired a man and service dog duo, a man named Owen and his service pup, Blue. 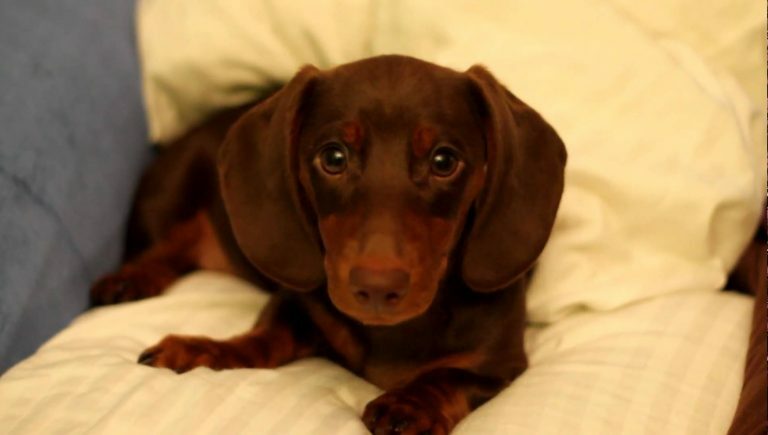 It’s enough to make anyone – man or dog — let out a whimper. 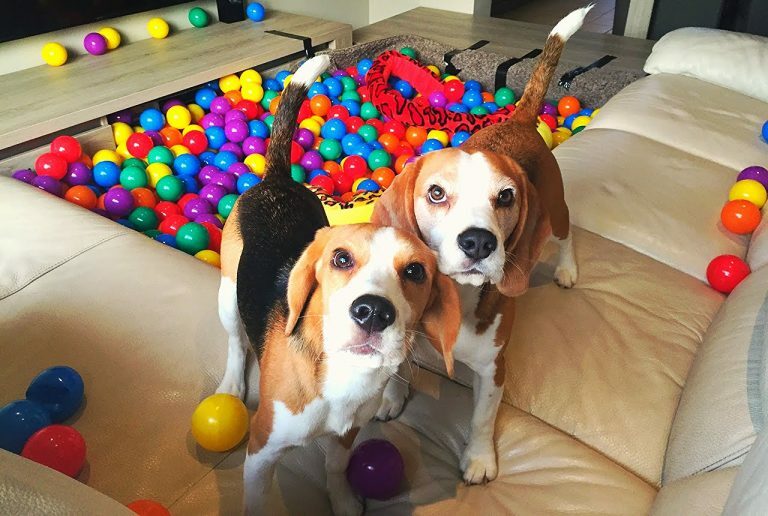 DOGS GET A LIVING ROOM BALL PIT WITH 2000 BALLS!